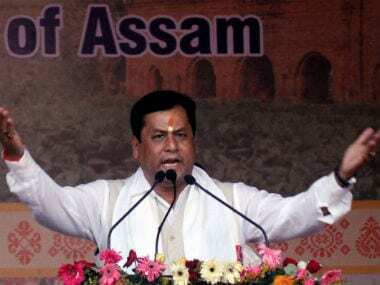 Guwahati: Assam chief minister Sarbananda Sonowal on Sunday invited a number of social groups for a discussion to defuse tension after violence and death of two persons in police firing in Dima Hasao district. The indefinite curfew clamped at Maibang town of the district, the epicentre of violence, was relaxed for five hours on Sunday, even as the 48-hour Dima Hasao bandh ended this morning. "In order to defuse the tension and bring back normalcy, the chief minister has invited a number of social groups, apex bodies and students unions for a discussion. It is basically to find out an amicable way," a senior government official told PTI from Haflong, the district headquarter. 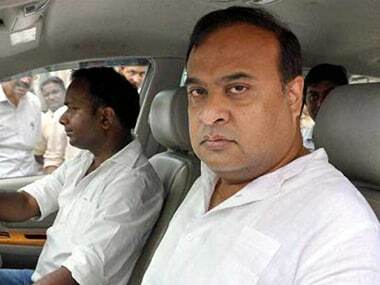 The organisations include Jadikhey Naisho Hosom, All Dimasa Students' Union, Dimasa Students' Union, Dimasa Mothers' Association and Dimasa Women's Association, the official informed. Meanwhile, the indefinite curfew clamped in Maibang on 25 January was partially lifted from 10 am to 3 pm, officials said. The 48-hour district bandh called a day later by the people to protest killing of two youths in police firing also ended with no new untoward incident happening. 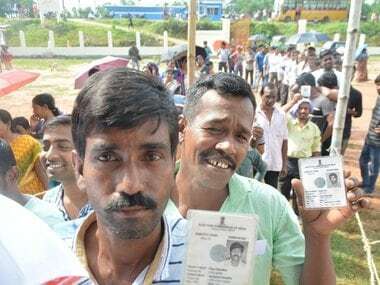 The government has already announced Rs 5 lakh to each of the deceased, Rs one lakh to the seriously injured and Rs 20,000 for those who received minor injuries in police action at Maibang. During the day, Krishak Mukti Sangram Samiti protested against the reported RSS draft and police action at various places across the state by burning effigies of the Prime Minister and the chief minister, while All Bodo Students Union brought out a candlelight march in Kokrajhar. On 25 January, various organisations in the district had called a 12-hour Bandh to protest against a reported Naga Peace Accord draft. The protesters had blocked trains at Maibang station, broke windowpanes of a train, damaged properties at the station and removed tracks, NF Railway Spokesperson said. To disperse the mob, police initially lathicharged and fired in the air. Officials claimed police had to open fire as the mob was unrelenting and continued their violence by damaging vehicles of the Deputy Commissioner's cavalcade. Later on, the district administration clamped indefinite curfew in Maibang area.